Ever since stepping into the arena of international club electronica almost a decade and a half ago, the young man they call Stefan Obermaier first and foremost stayed true to himself and to his unique sonic vision as a musician, producer and DJ. Born in Salzburg, Stefan lives in Vienna since 2001. His parents gave him his first keyboard when he was just two years old. Having his roots in Classical Music and Jazz and inspired by the Vienna Sound of this time, in the early 1990s he already played in various Funk and Jazz projects. Both 1997 and 1998 saw him winning the Austria Band Contest with his own compositions. Simultaneously, Stefan made it at the age of 17 to the forefront of performing electronic musicians in the Salzburg area. In a time, where there were no functional laptops on the market, he was one of the very few moving around with their computers and installing them in the venues for their gigs. After finishing school, Obermaier moved to Vienna to study music, but left for good upon signing his first record contract with Universal Music in order to focus on his musical output. 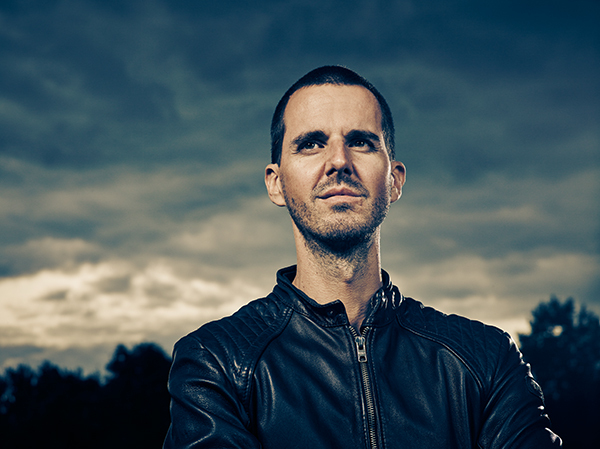 Stefan then has built a name for himself with his remarkable solo releases, the in-demand remixes he delivered for a.o. Richard Dorfmeister, Tosca, Supermax, Mark Murphy, Rodney Hunter, Megablast and M (‚Pop Muzik‘) over the years and for his Gold selling ‚Classic Reloaded‘ side project that saw him piece apart some of Beethoven’s and Mozart’s most famous works retooling them for the 21st century. The list of his releases is simply too long! And yet, at the same time, there is a large amount of evolution and freshness in the music of Stefan Obermaier. Our man from Austria effortlessly manages to fuse the essence of what happened on the Vienna scene in terms of all things cool, funky and dubby during the mid-nineties with a more energetic, strictly future bound tech approach and quite an organic amount of soulful spirituality on aside. „It is always a certain mood that I am aiming for“ says Stefan with a smile – his music is fresh, positive and breathes quite an amount of new life.